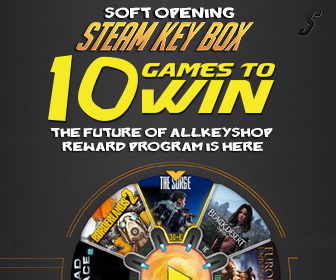 Join our lotteries on Allkeyshop and win a free Rocket League key. To join, just sign up on Allkeyshop and check our reward program. You will be able to earn loyalty points that can be used to play our daily lotteries and win dozens of games. Whichever site where you participate to our Rocket League Giveaway , your chances are the same because lotteries are common to all sites.